We are a family owned business and have been trading for over 50 years. With our vast experience we are well equipped to provide you with a fast, reliable and friendly service. 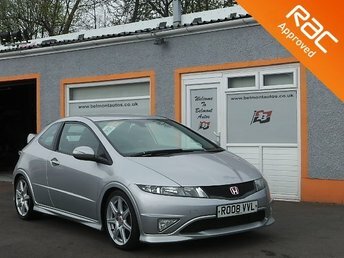 There are over 100 used cars available for viewing at our site in Tollcross, Glasgow. 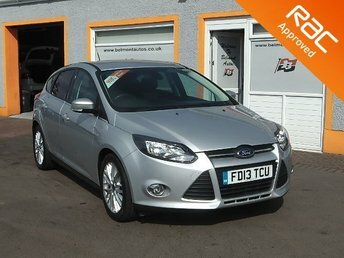 We are an independent second hand car dealership in Glasgow, which enables us to stock any make and model of car. Don't be surprised if you see a Ford Fiesta parked next to a Mercedes S class at our dealership. 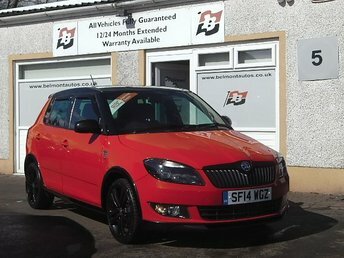 Even if we don't have the car you are seeking, we have access to vast databases from which we would be delighted to source the car of your choice. 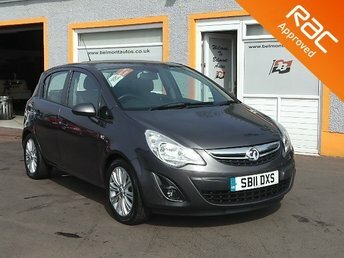 You can view our very latest selection of quality used cars for sale in Glasgow here. 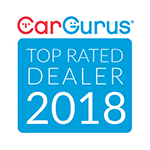 Our high levels of customer service and expert knowledge mean Belmont Autos are well respected within the motoring industry, that is why we have been featured in the national press on several occasions, including the Sun Newspapers motoring section. Click the link below to see our latest article. 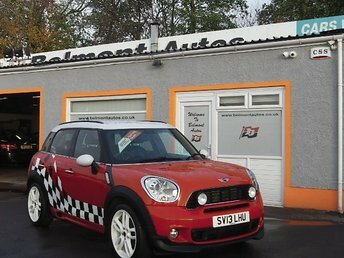 Belmont Autos have access on site to a fully functional workshop with diagnostic equipment and an MOT station. This allows us to prepare vehicles and carry out inspection. 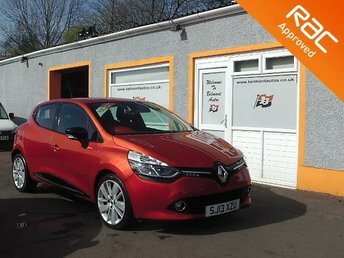 Our cars are competitively priced and well prepared! 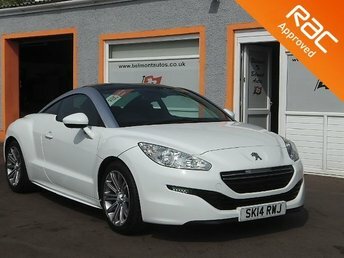 We look forward to providing you with your next car and hopefully, the next one after that! !